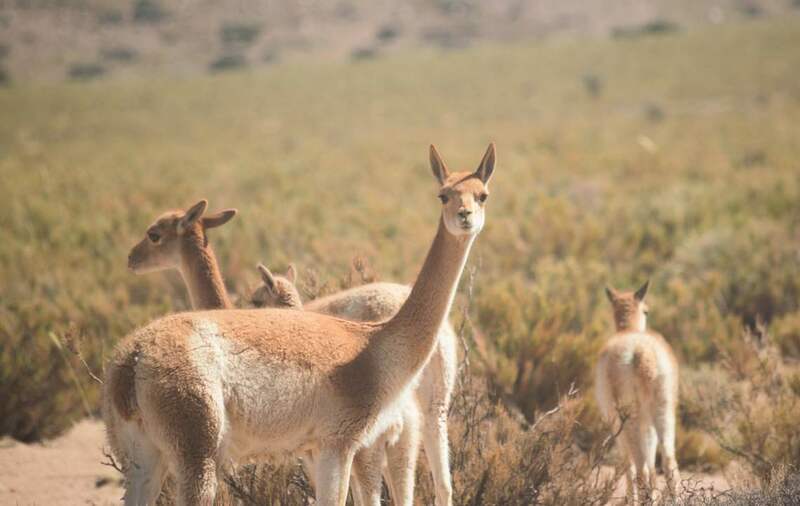 This promotional tour package in Salta, Argentina is made for those who want to see archeological sites, deserts of salt and who want to learn about ancient indigenous civilizations. 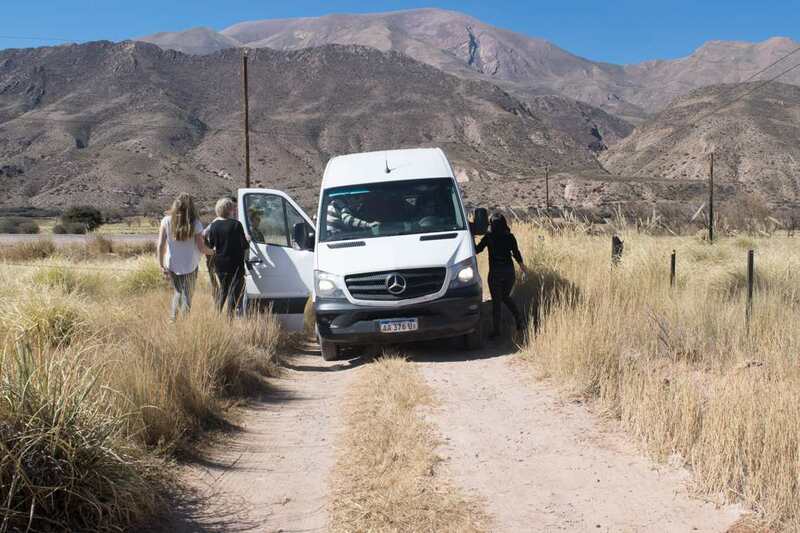 PICKUP/DROPOFF POINT Every day, from accommodations in downtown area of Salta City. 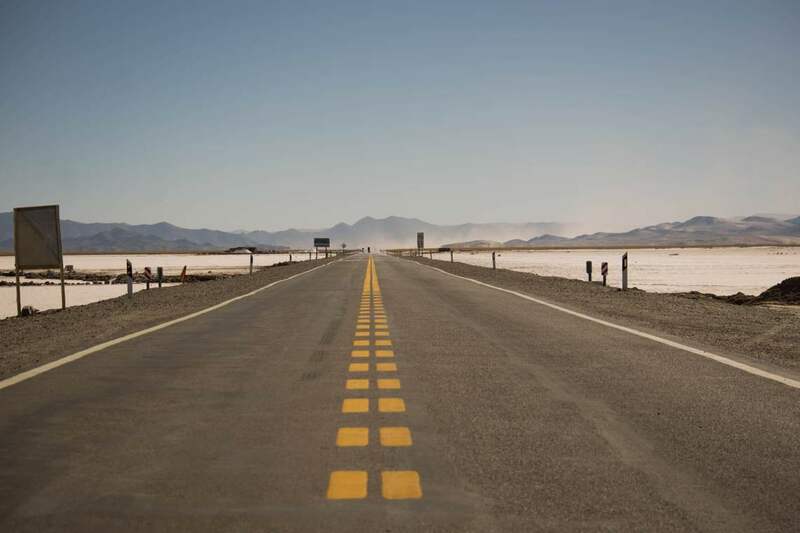 DURATION This package consists of 2 one-day trips, each of which leaves from and returns to Salta on the same day. You need be available 2 full days, albeit not necessarily consecutive days. 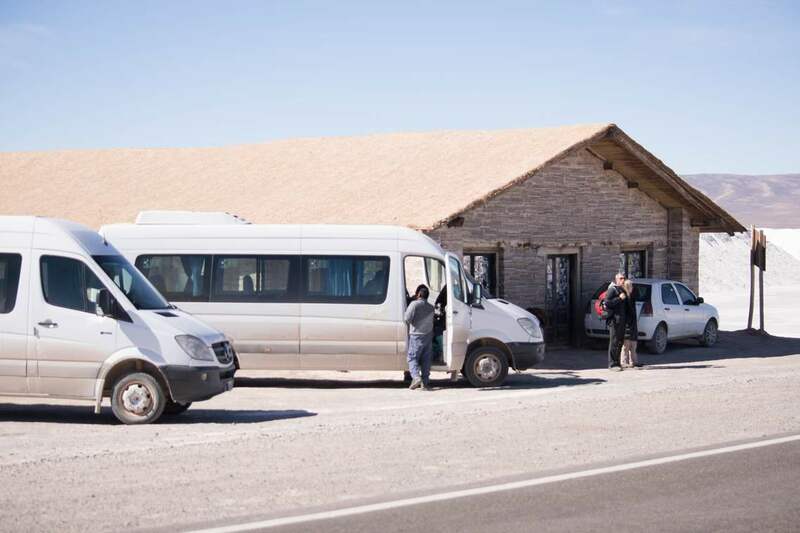 DEPARTURE/RETURN TIMES The two days, pickup is between 7 and 7.45 am, and return between 7 and 9 pm approximately. 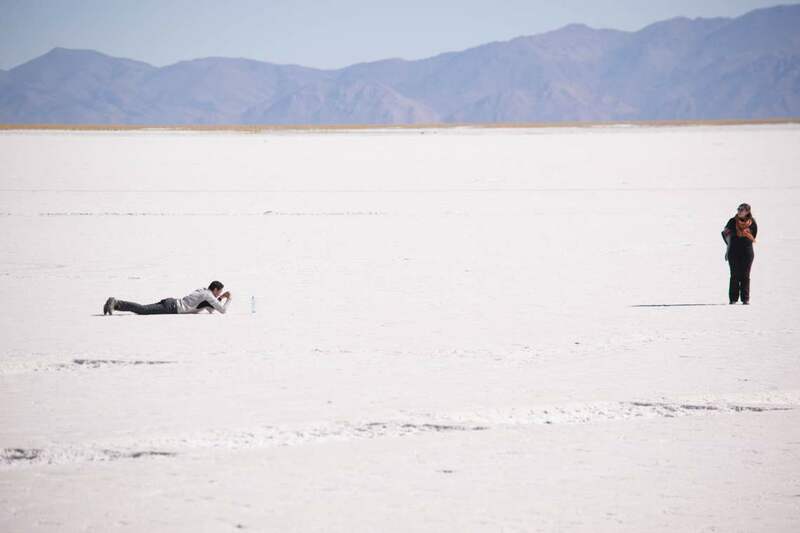 The longest excursion is “Puna and Salinas”. 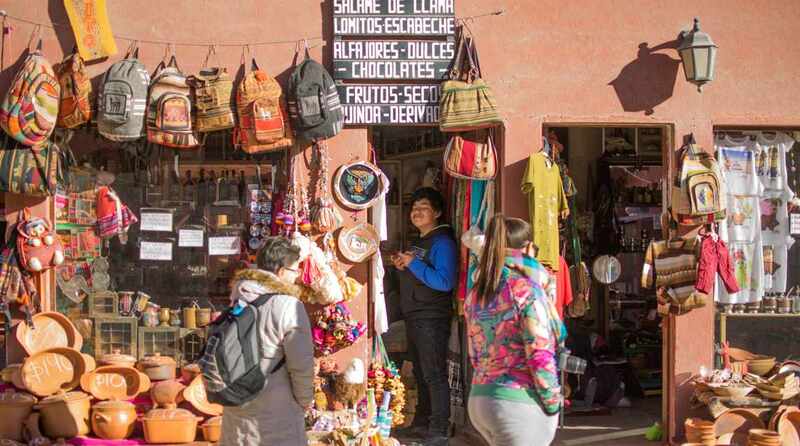 COMBINATIONS It is possible the day of the “Puna and Salinas” tour, stay overnight in Purmamarca. 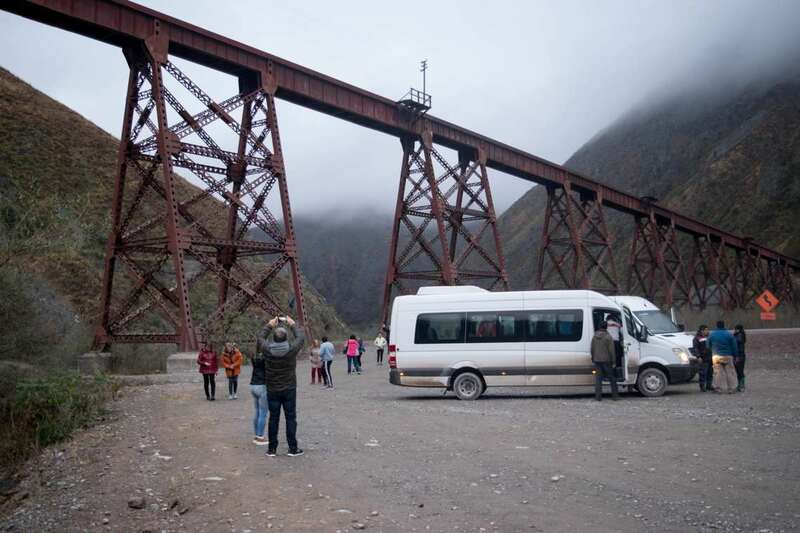 In this way, passengers can spend a night outside Salta (accommodation not included). 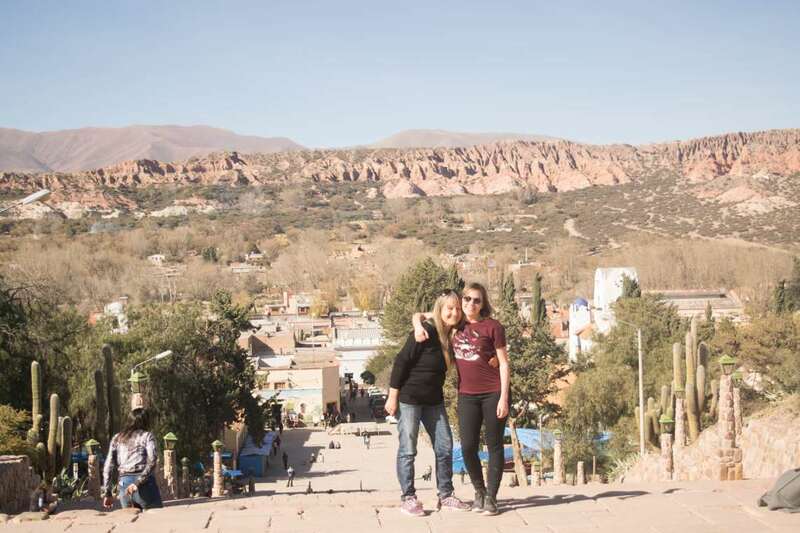 The next day, we pick you up from this town to make the “Quebrada de Humahuaca” tour. Do not forget the voucher and always carry a document (ID or passport). 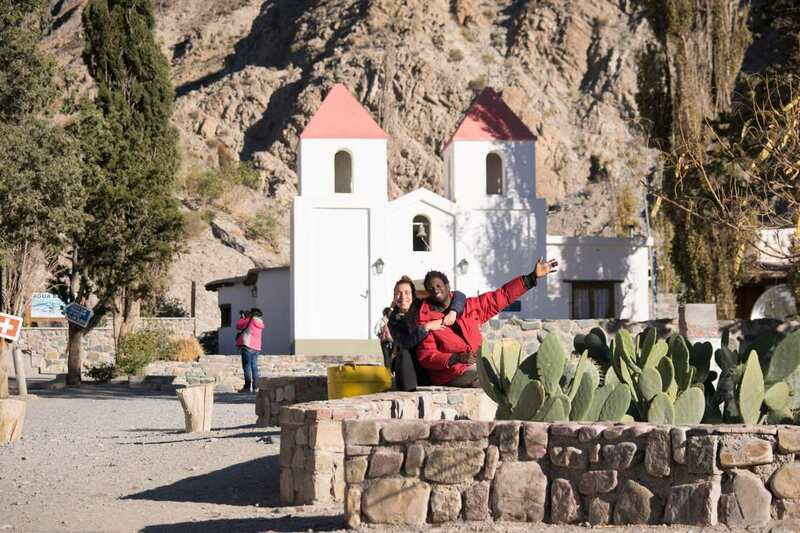 This trip combines two excursions into one extended trip: first, a journey to San Antonio de los Cobres, following the tracks of the “Tren a las Nubes”, Train to the Clouds. 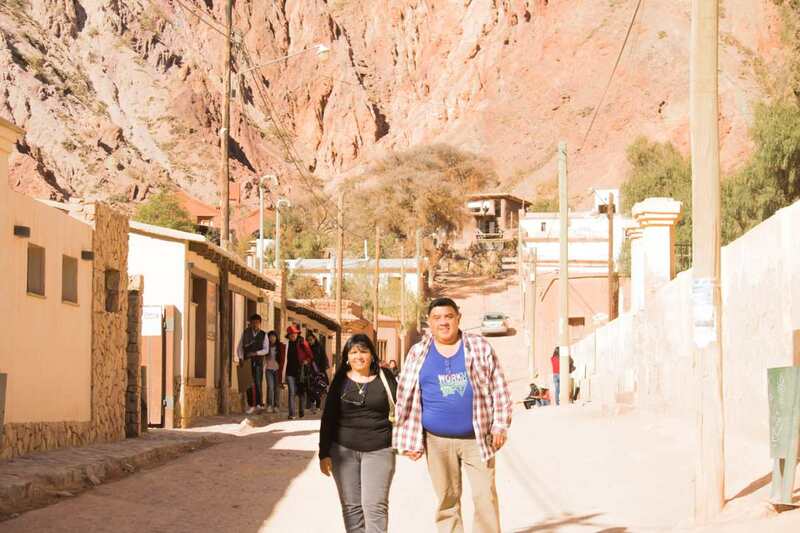 Second, a visit to a part of the “Quebrada de Humahuaca” (quebrada is a deep mountain valley or ravine), visiting the village of Purmamarca passing through the Great Salt Flats earlier on. 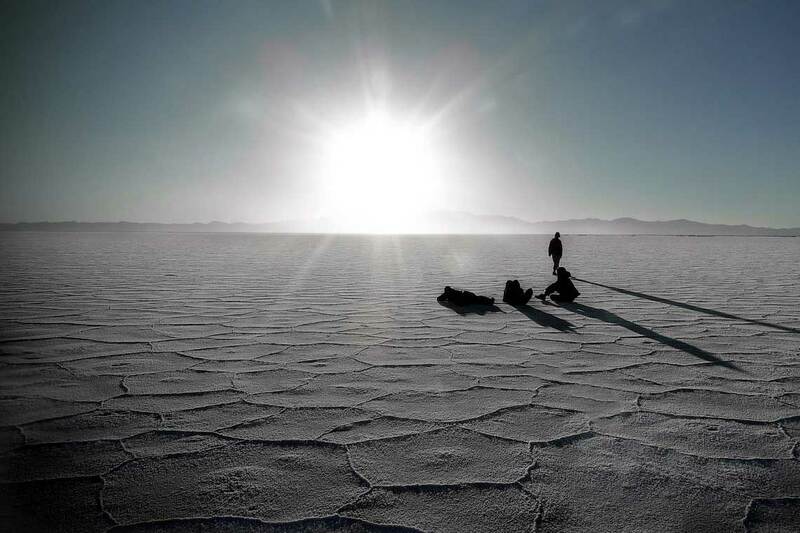 Along the way, we assure you some unforgettable landscapes and scenery. 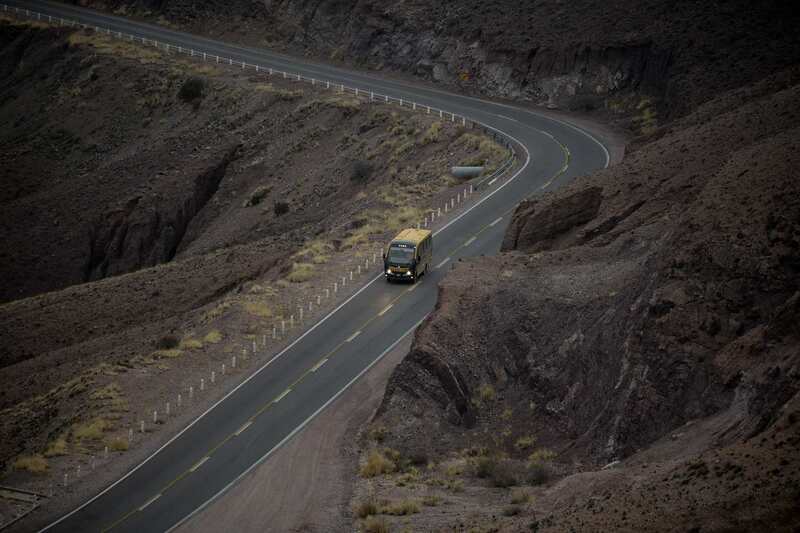 The “Quebrada del Toro” will surprise you with its exceptional forms and colors. 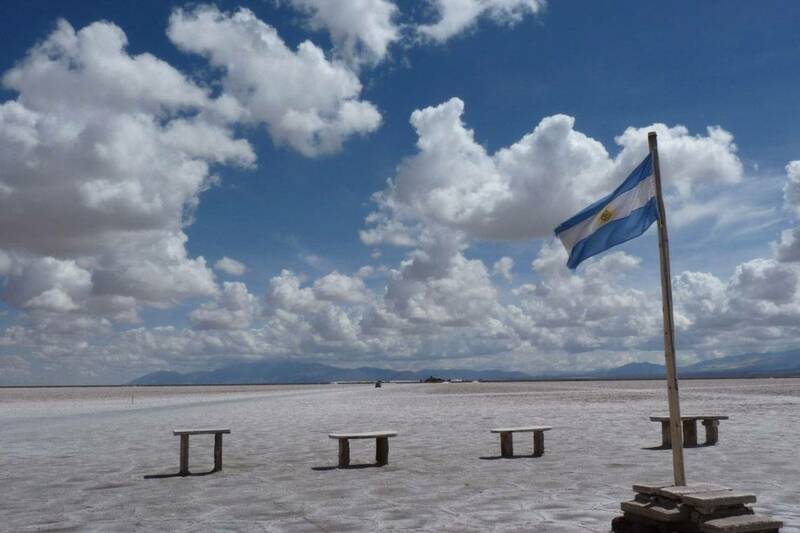 The Salt Flats, mainly located in the province of Jujuy, cover an area of approximately 212 km². A region rich in history and tradition. 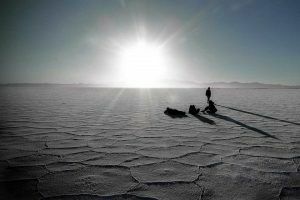 In this area roads and settlements exist for more than ten thousands of years. Today still many archeological and architectural sites are witness of its grand history. 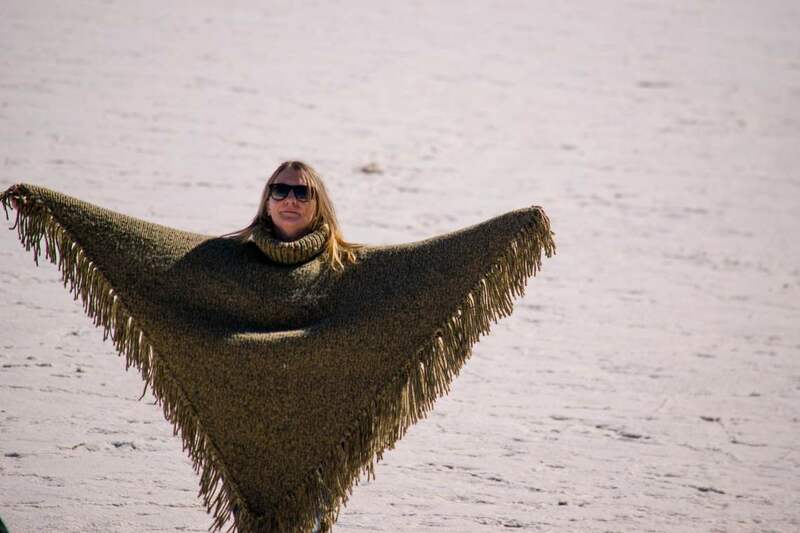 The region is home to a population who preserves its ancient customs and habits. 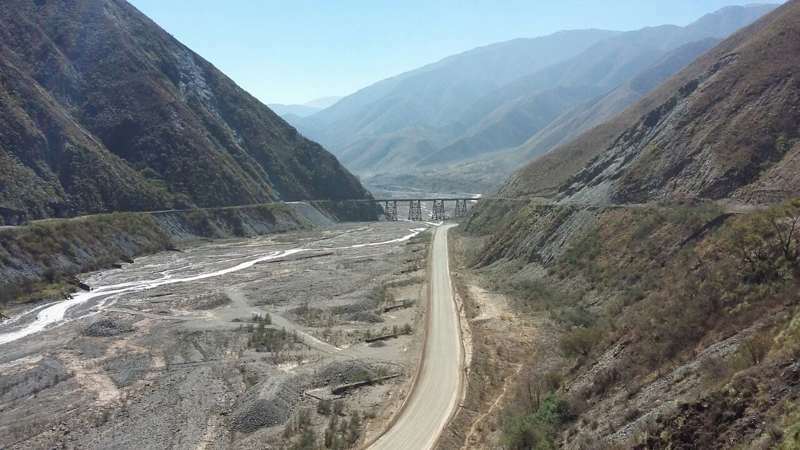 It forms a natural corridor from North to South, which stretches from the Rio Grande basin and connects the Jujuy Valley to the Puna. In the year 2003, during a session held in Paris, it was declared UNESCO World Heritage in the category of “Cultural Landscapes”. 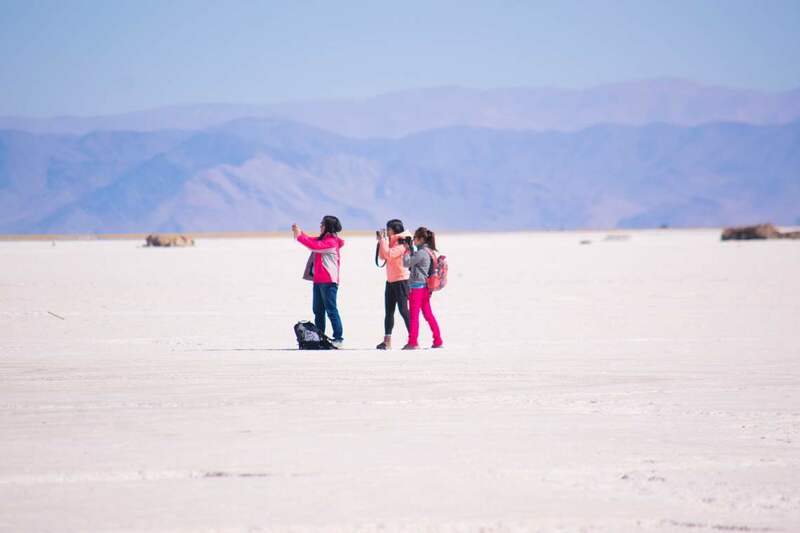 I booked two tours with Dexotic (Salinas grandes and Humahuaca) and did the overnight stay in Purmamarca. 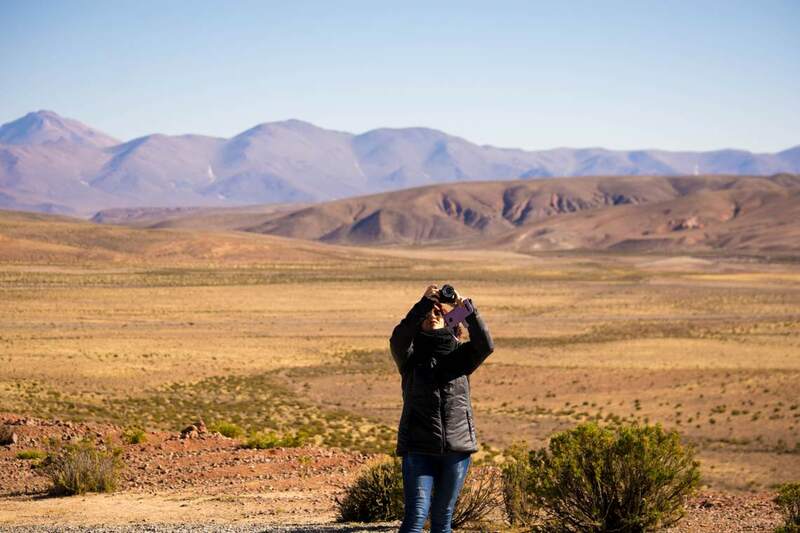 After doing a complete walk around of agencies in Salta that ran tours with english speaking guides, Dexotic’s friendliness and customer service was what won me out in the end. The tours also seemed to be comparatively cheaper than some of the others closer to the main square. 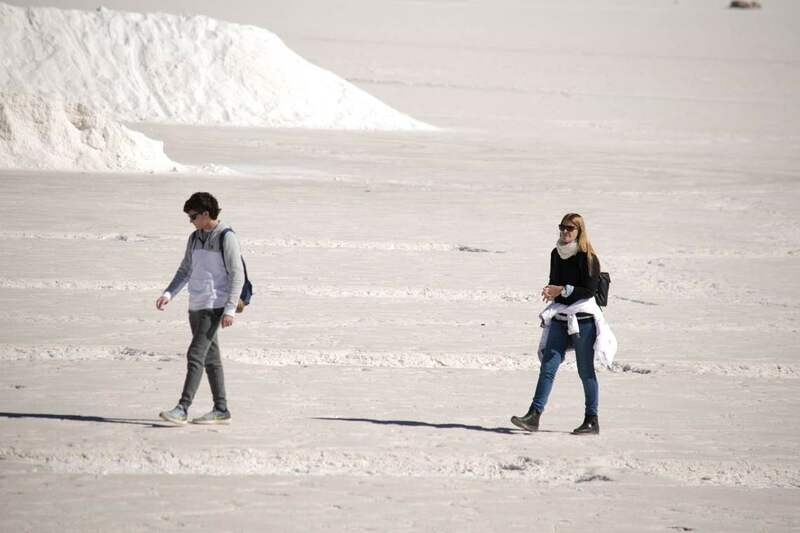 My first tour to Salinas Grandes was with the two Fernandos – the guide, Fernando (Omar) was really exceptional. 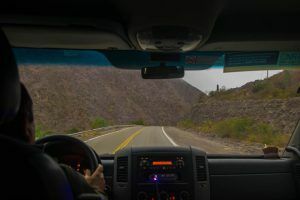 I was a solo traveller and the only English speaking person on a full bus, and not only was Omar very accommodating and knowledgeable in providing explanations, he was able to foster a very inclusive environment for the group to get to know each other. This is not only a very difficult thing to do across cultures and languages, but in my experience very rare esp on short tours like this. 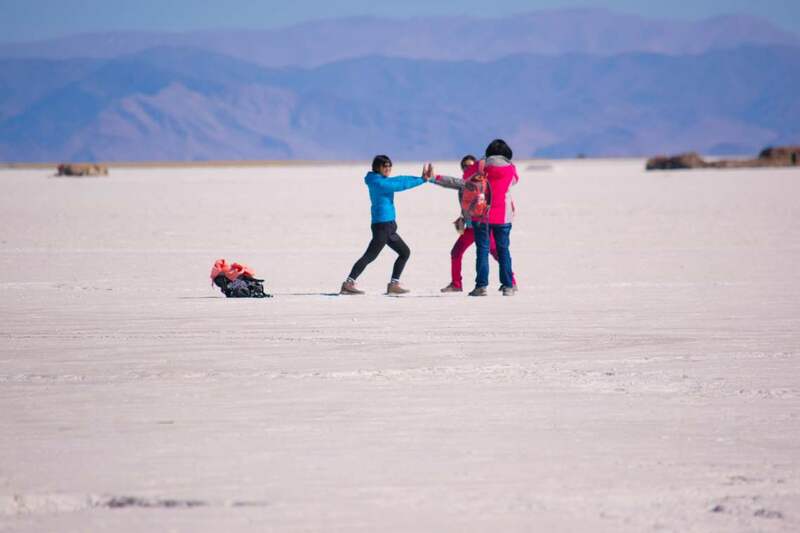 The tour itinerary and quality itself exceeded my expectations and is highly recommended. Unfortunately the same couldn’t be said for the second tour. There were several of us who spoke English on this tour, and while the guide only spoke Spanish, we were joined by an interpreter, Claudio, who was very selective about what he chose to interpret, and when he chose to do so. As a result, the four of us only knew what was going on about 40% of the time. 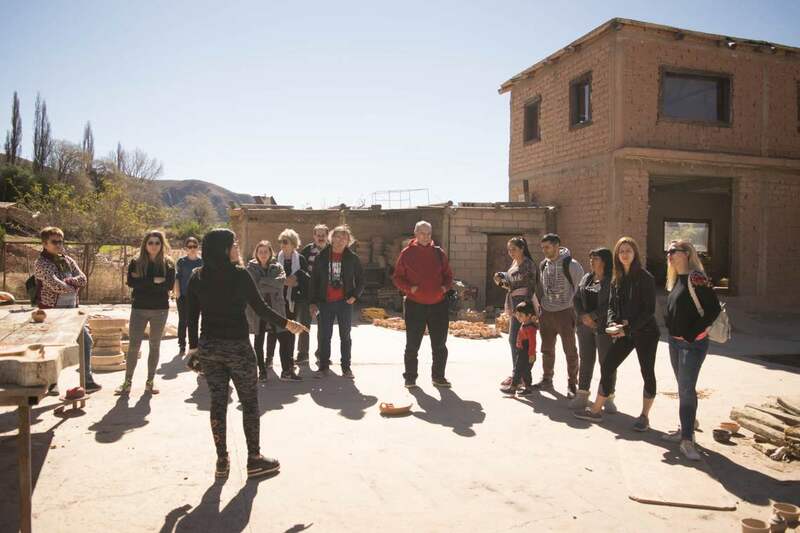 One entire part of the tour – the tour around Humahuaca town – was conducted by a local guide completely in Spanish so the English speakers chose to wander off on our own to see if we could work things out on our own. The itinerary itself was also quite disappointing. 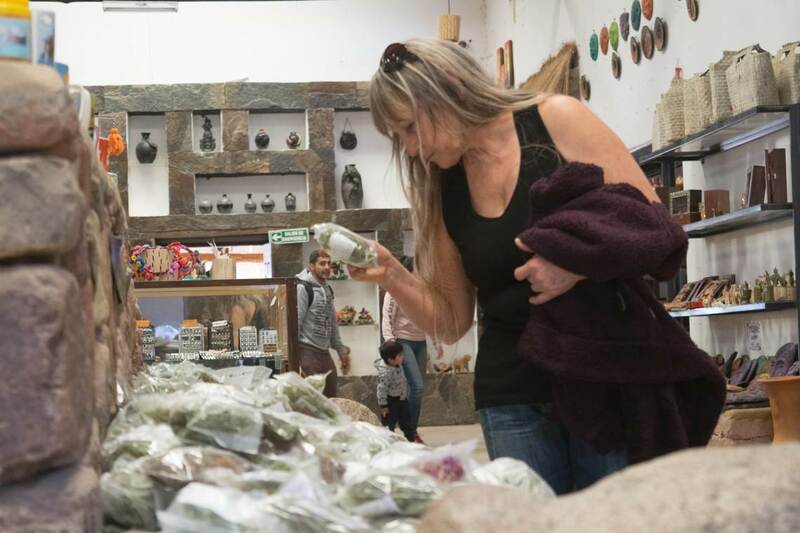 While Tilcara was lovely, the rest of the tour felt a bit exploitative as we were dropped off at workshops and artisan shops purely for people to sell us things. 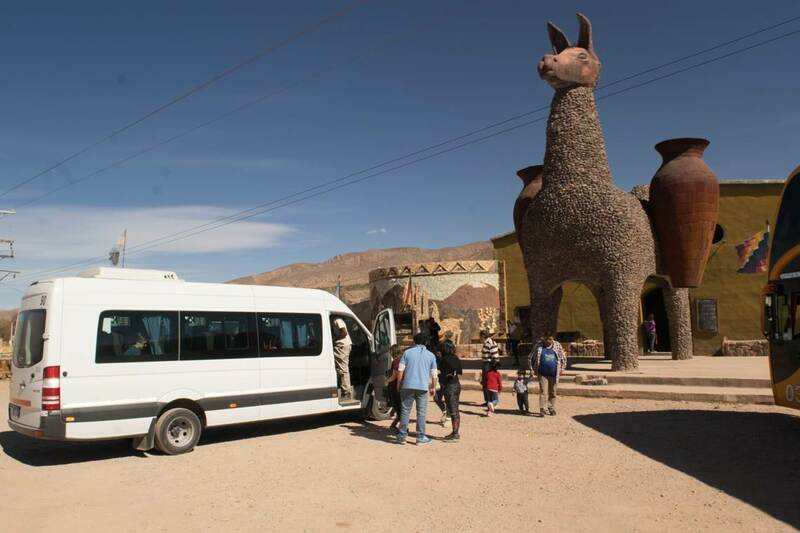 There isn’t much to do in Humahuaca itself – a lot of time was spent on the bus driving back. I’m giving a rating of four purely for the booking experience and Omar’s professionalism – it’s a shame the experience was not consistent. We have joined the Pack 4 tours in April. The tour guides are nice and take care of us (because we cannot speak Spanish). The atmosphere during the tour visitors are nice and happy. It is a good experience.